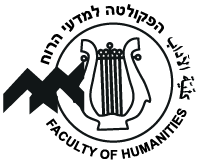 (B.sc) with the faculty of humanities:unique program "Digital Humanities"
Digital Humanities: is now at the University of Haifa. For more information, please click the link. You must register with the Department of management information systems. 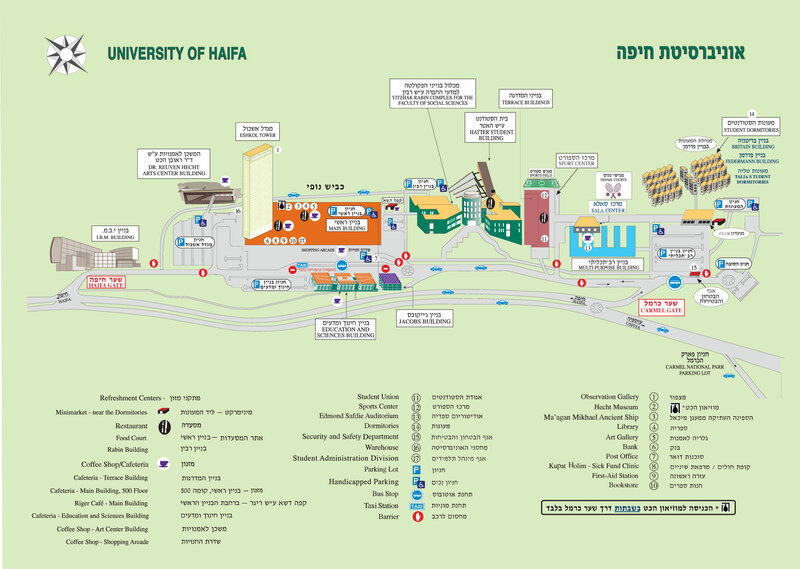 In addition, you must meet the admission criteria of the two circles.